Long hand sealers provide a longer seal for those bigger jobs then typical hand sealers. 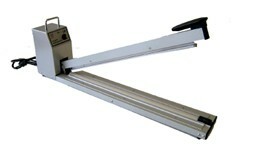 Use this sealer for up to 23.6" wide material. Excellent for sealing any of our stock plastic bags up to 8 mil thickness. 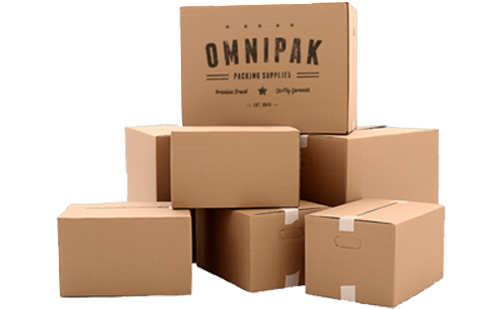 Especially perfect for applications where roll bags or poly tubing is used. Once the timer is set the sealer will provide consistent seals over and over again without any warm up time.